Newport Vineyards Puerto Rico Fundraiser. Photo by Marianne Lee Photography. Newport Vineyards, an award winning winery located in beautiful Middletown, RI, raised over $8,000 for Puerto Rico recovery efforts via their Una Noche Para Puerto Rico event put on by the Cultivate Committee. 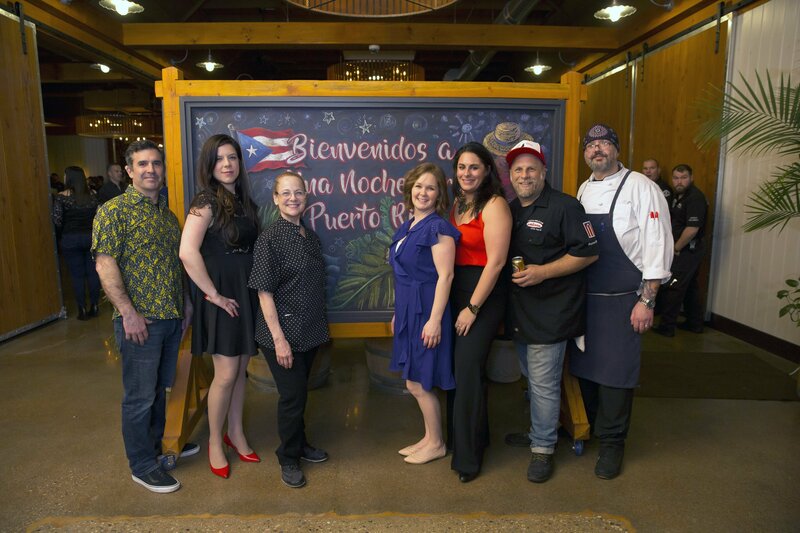 Born out of the passion of Newport Vineyards employees who have immediate family and friends in Puerto Rico that have been devastated by the storms in 2017, over 200 guests were welcomed to the event held on Friday, February 23, 2018. The over $8,000 raised is being split between the Mark E. Curry Family Foundation – Cosa Nuestra’s Hurricane Relief Fund, who’s goal is to feed warm meals to those who are still in need and get small restaurants back on their feet. The organization will use 100% of funds raised to pay local restaurants and local chefs to produce meals that will be delivered to those in need. The funds will also go to help rebuild La Estación in Fajardo, Puerto Rico, the restaurant owned by Chef Kevin Roth, who is a long time friend of Newport Vineyards Executive Chef Andy Texeira. Guest chef’s Chef Kevin Roth of La Estación in Puerto Rico, and Chef Giovanna Huyke of La Fabrica Central in Cambridge, MA joined Newport Vineyards Executive Chef Andy Texeira’s culinary team in creating truly authentic Puerto Rican fare including; Pork Pinchos, Matahambre and a Lechon Station. Maris Corujo, Newport Vineyards Event Manager, worked with Narciso Moreno, Sales Director of Puerto Rican Tourism Company, who helped procure jaw-dropping silent auction items including a grand prize trip to Puerto Rico that encompassed airfare, hotel and attraction vouchers. Silent auction, as well as food and beverage sponsors included; Don Q Rum, Goya, Foley Fish, Newport Storm/Thomas Tew Rum, Rail Explorers, ESJ Azul Hotel, TRYP by Wyndham, Courtyard Marriott Miramar, The Water Club Hotel, JetBlue. The night was a celebration of Puerto Rican culture, and included dancing to the music of Robertico Y su Alebreke of Providence. Founded by brothers John & Paul Nunes in 1995, Newport Vineyards is the largest grower of grapes in New England. The winery produces nearly 30,000 cases of estate-grown wine each year through sustainable farming methods on 75 acres of historically preserved farmland. Following a multi-million dollar renovation completed in 2015, the winery has become a culinary and wine destination offering multiple experiences including daily tours and tastings, 100% from scratch culinary programs at Brix Restaurant and The Vineyard Café, The Marketplace, seasonal live music, private events and year-round public activities. The Newport Vineyards Cultivate Committee is a team of employees who strive to do good, give back and be green through volunteer, charitable and sustainable efforts. Follow Newport Vineyards on Facebook @NewportVineyards, Twitter @NewportVines, and Instagram @NewportVines. For more details, please visit www.newportvineyards.com. Hope & Main has partnered with Providence-based food technology company Crave Food Systems to create its custom online marketplace – the Hope & Main app. 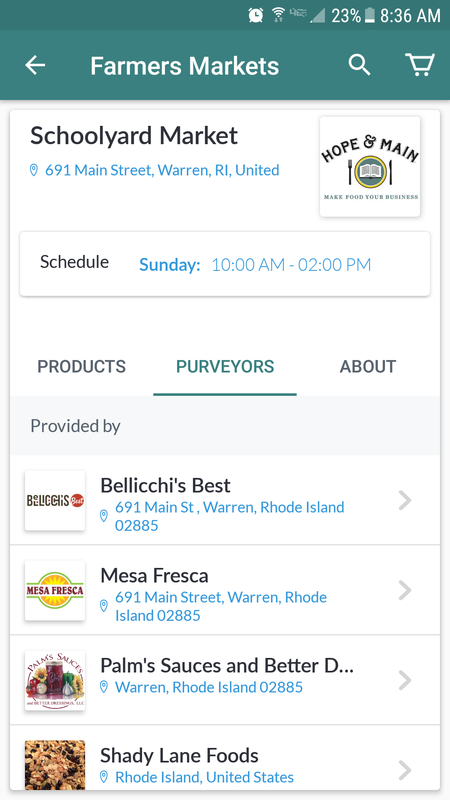 The app will allow shoppers to discover new favorite makers, pre-order their desired items and select convenient pickup locations, all in support of Rhode Island’s local food economy. The app will complement the suite of resources Hope & Main offers the food entrepreneurs who grow their businesses in the former school house on Main Street in Warren. Hope & Main provides a broad suite of technical support and industry resources to give members a distinct advantage in a competitive marketplace. Frequent community events, farmers markets and trade shows foster a robust variety of connections with both retail and wholesale consumers year-round. The app will amplify this approach, significantly boosting makers’ access to a range of customers otherwise unreachable. While offering eaters new access to a wide variety Rhode Island made goods, the Hope & Main app is also a powerful eCommerce tool to strengthen entrepreneur’s growing businesses, at no cost to them. To make business more sustainable for makers, the app charges no signup, transaction or credit card processing fees. 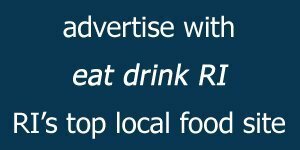 It has the potential to directly strengthen Rhode Island’s food economy by making it more convenient for Rhode Islanders to buy local. To get a taste of some of the best Rhode Island-made goods from the convenience of a mobile device, anyone can now download the Hope & Main app for iOS or Android. About Hope & Main: Hope & Main is a nonprofit food business incubator on a mission to help local entrepreneurs jump-start early-stage food companies and food related businesses by providing low-cost, low-risk access to shared-use commercial kitchens and other industry-specific technical resources. Hope & Main’s goal is to help grow the local food economy by creating a community of support for food entrepreneurs and cultivating an environment where emerging culinary startups can test, create, scale and thrive. About Crave Food Systems: Crave Food Systems Corporation (CFS), established in 2014, is a food technology company that brings eCommerce and marketing tools to farmers, fishermen, artisans and the local communities they serve. CFS believes the right technology can open the door to healthier food for all. 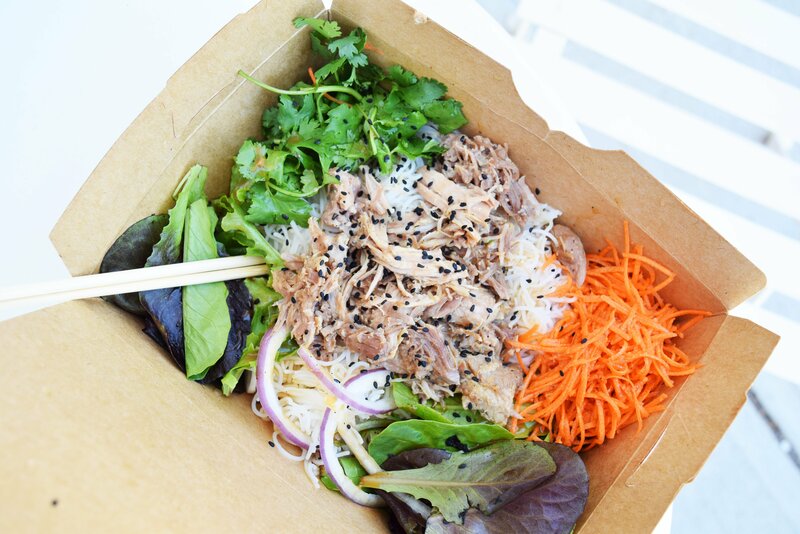 Bon Me, an award-winning Boston-based food-truck-and-restaurant company will start serving its Asian-inspired eats in Providence on March 14th. They will be bringing their food truck to Brown University starting Wednesday and to Kennedy Plaza on March 27th. Bon Me’s menu features dishes with bold flavors, fresh vegetables, and housemade dressings. From their customizable menu, you can order a sandwich, rice bowl, or noodle salad with tasty proteins like spice-rubbed chicken or miso-braised pulled pork. They also have a full lineup of housemade drinks, including a special new drink that’s exclusive to their Providence food truck. To honor their new locale, they created the Dirty Chai in collaboration with Rhode Island-based New Harvest Coffee Roasters. To celebrate their grand opening at Brown, Bon Me invites you to come out on Wednesday, March 14th from 11:30 am-2:30 pm for a free taste of their signature sandwich. 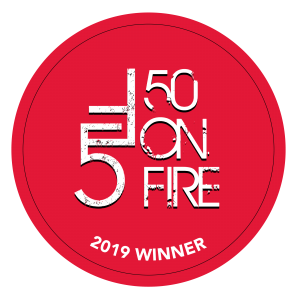 They will be handing out half-portions of their take on the classic banh mi with your choice of Chinese barbecue pork or roasted paprika tofu. For their grand opening at Kennedy Plaza on March 27th 11 am-2 pm, the socially conscious food truck will partner with the Rhode Island Community Food Bank. Customers will be encouraged to “pay what you want” and all proceeds will be donated to the non-profit, which works “to improve the quality of life for all Rhode Islanders by advancing solutions to the problem of hunger”. Following the grand openings, you can find the bright yellow truck slinging sandwiches on Waterman Street by Brown University on Mondays, Wednesdays, and Fridays from 11:30 am-2:30 pm and at Kennedy Plaza on Tuesdays and Thursdays from 11 am-2 pm. Governor Raimondo – along with Senator Jack Reed, Congressman Jim Langevin, the Rhode Island Department of Environmental Management (DEM) and other partners – will kick off the 3rd Annual Rhode Island Quahog Week with a special launch event at Save The Bay in Providence on Monday. Quahog Week, which runs March 26 to April 1, highlights the importance of Rhode Island’s wild shellfish harvest to the state’s history, traditions, and economy. At the launch event, local shellfishermen will be on hand to educate guests about their profession. Guests will also enjoy a raw bar courtesy of the Rhode Island Shellfisherman’s Association, and creative preparations of the quahog, courtesy of participating local restaurants including Easy Entertaining, Eli’s Kitchen, Matunuck Oyster Bar, and Nicks On Broadway. Beverages will be provided by Rhode Island’s own Yacht Club Soda. Rhode Island is known for its food and diverse food cultures. Our booming local food sector supports more than 60,000 jobs and continues to attract and inspire the imagination of entrepreneurs and innovators. The local fishing industry has been, and continues to be, a vital part of the equation. 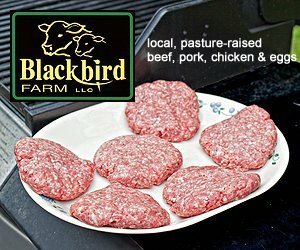 The commercial industry, which includes both wild harvest and aquaculture operations, generates close to $200 million in annual sales, supports nearly 7,000 jobs, and generates about $150 million in annual income. Last year, more than 22 million quahogs (off-the-boat value of $5 million) were harvested from Narragansett Bay and local coastal waters. To support continued industry growth, the state, along with its partners, developed the RI Seafood brand to uniquely identify local seafood in the marketplace and to provide a brand under which local seafood events and activities can take place. 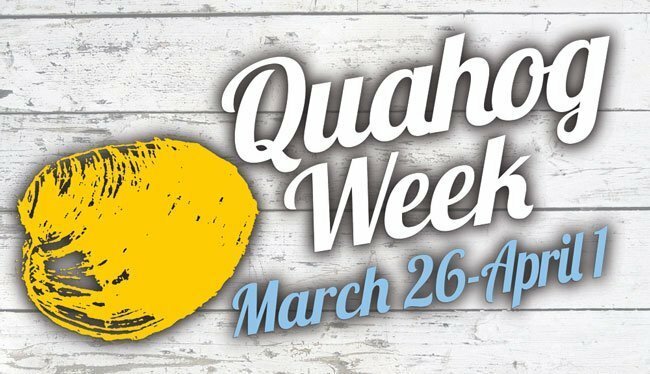 As part of the week, participating restaurants and markets will feature quahog-inspired menu items and deals. Among the special menu items are quahog carbonara at The Mooring in Newport; quahog bruchetta at Trio in Narragansett; littlenecks, clams casino, and littlenecks with chourico at Matunuck Oyster Bar in South Kingstown; quahogs over angel hair tossed in red or white sauce at Harmony Lodge in Harmony; New England clam chowder with quahog cakes at Federal Taphouse and Kitchen in Providence; and unique versions of stuffed quahogs at 22 Bowen’s in Newport, Gulf Stream Bar & Grille in Portsmouth, Hemenway’s in Providence, Providence Oyster Bar in Providence, 15 Point Road in Portsmouth, and Plouffe’s in Pawtucket. Quahog Week partners include Blackstone Valley Tourism Council, Brown University Dining Services, Dave’s Marketplace, Discover Newport, Eat Drink RI, Eating with the Ecosystem, Go Providence, Narragansett Bay Lobsters, RI Commerce, RI Department of Environmental Management, RI Shellfisherman’s Association, Save The Bay, and the University of Rhode Island. For more information about Quahog Week and/or a list of participating restaurants and markets, visit www.seafoodri.com or @RISeafoodRocks on Facebook. Join the conversation in social media, using #QuahogWeek.